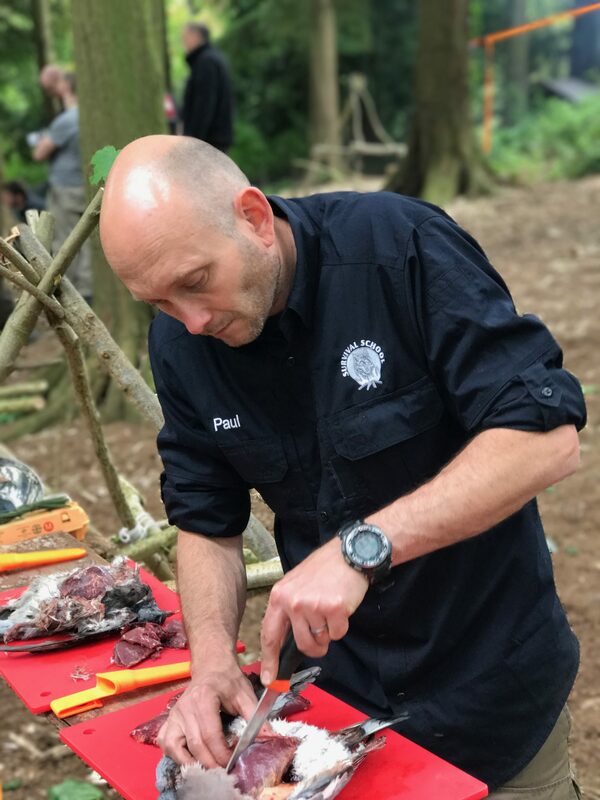 Paul became interested in primitive living and adventure during extensive travels around South East Asia after university – he spent many months living in small villages in the jungles of Indonesia, Cambodia and Laos trekking with local guides, learning about the beliefs of the indigenous populations, using the natural resources of the jungle and observing the uncomplicated techniques used to live successfully in these areas. 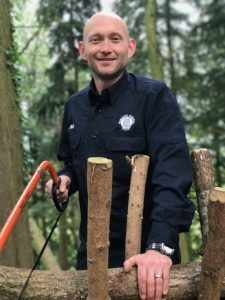 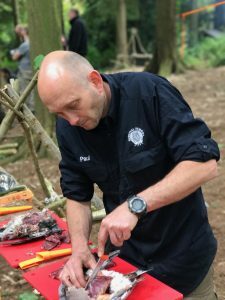 Paul’s interest in Bushcraft expanded as he began practising more in the UK, his aim was to gain a better understanding of his surroundings and to learn how best to use the resources nature provides. 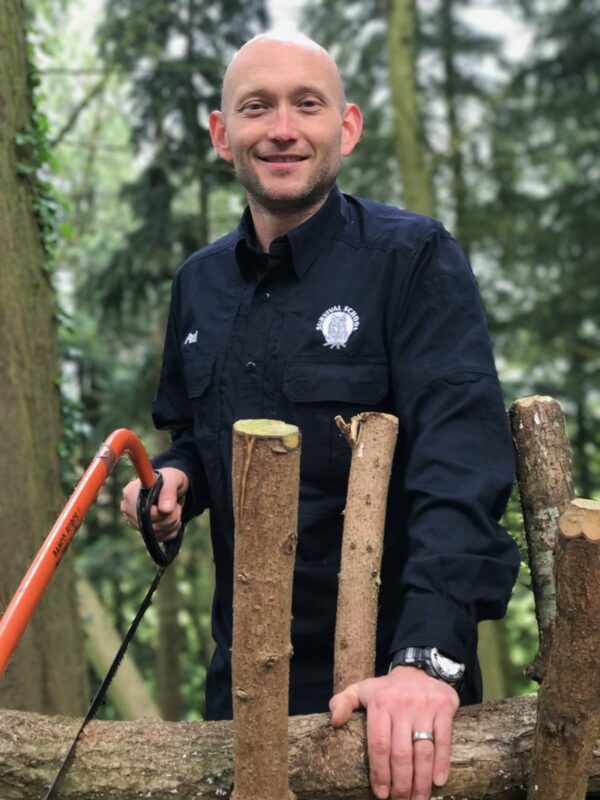 It was this interest that led him to do his first Survival School course in 2008 and gain his Level 4 Bushcraft & Wilderness Skills instructors certificate in 2011 and now when he’s not lost somewhere on his mountain bike he particularly loves teaching others about food, fire and sharp things!